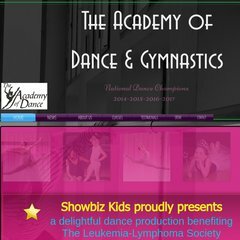 Topics: Registration, Store, Photos, Programs, and Gymnastics. On average 9.00 pages are viewed each, by the estimated 5 daily visitors. Its 3 nameservers are ns1.ndshq.com, ns2.ndshq.com, and ns0.ndshq.com. It is hosted by Broadview Networks Inc. Pennsylvania, using Microsoft-IIS/6 web server. PHP/5.2.4 is its coding language environment. PING (216.214.185.216) 56(84) bytes of data.